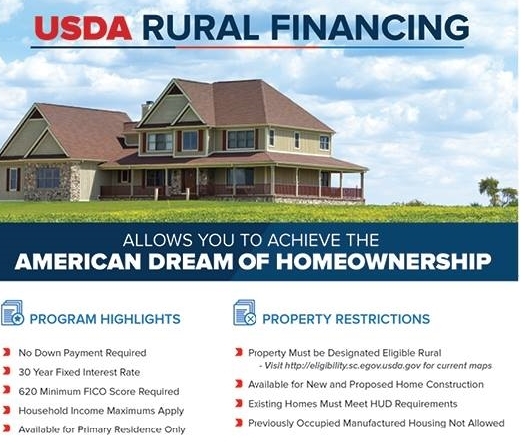 The US Department of Agriculture administers a means tested mortgage loan guarantee program called the USDA Rural Development Loan. 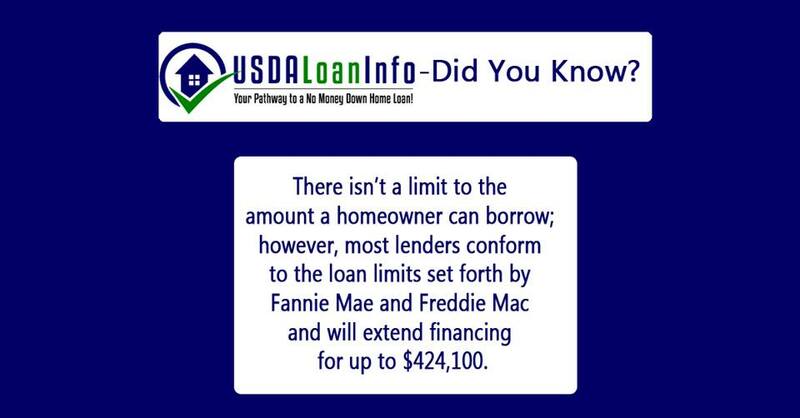 Commonly referred to as just a USDA Loan, RD, or Rural Housing loan. 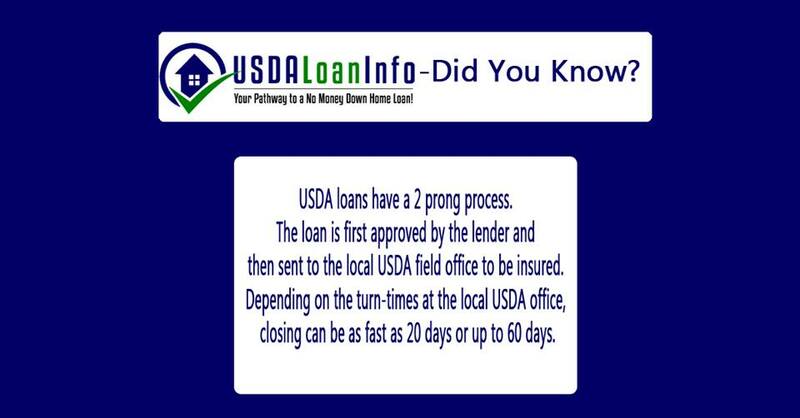 You DO NOT need to go through a USDA office to get this loan. This is not a “farm” loan. You can not use it to buy a farm. Rather it is a mortgage loan that is designed to support housing in rural communities. Not all “rural” areas are in the middle of a cornfield. 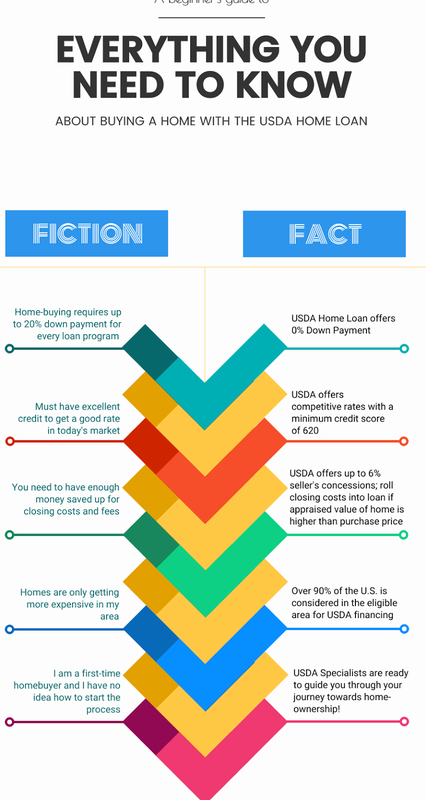 2) USDA loan property eligibility checkDo a USDA Property Eligibility check. Is the house in an eligible rural area? 3)Fill out an online USDA Loan Application. Get lender pre-approved in a few business hours.